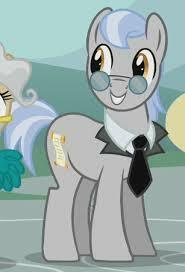 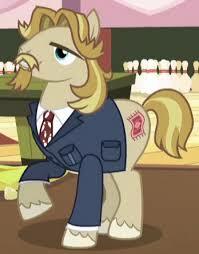 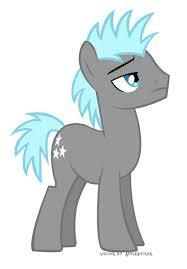 My Little Pony Jonagold is a supporting Character in my little pony series film. 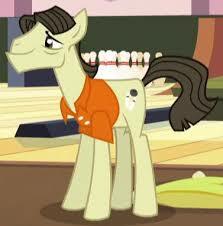 She is a background Earth pony and a member of the Apple family. 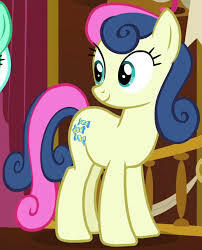 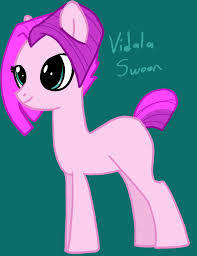 She is very nice with a pale yellow coat, a two-tone orange mane, purple eyes, and a cutie mark of three green apples.